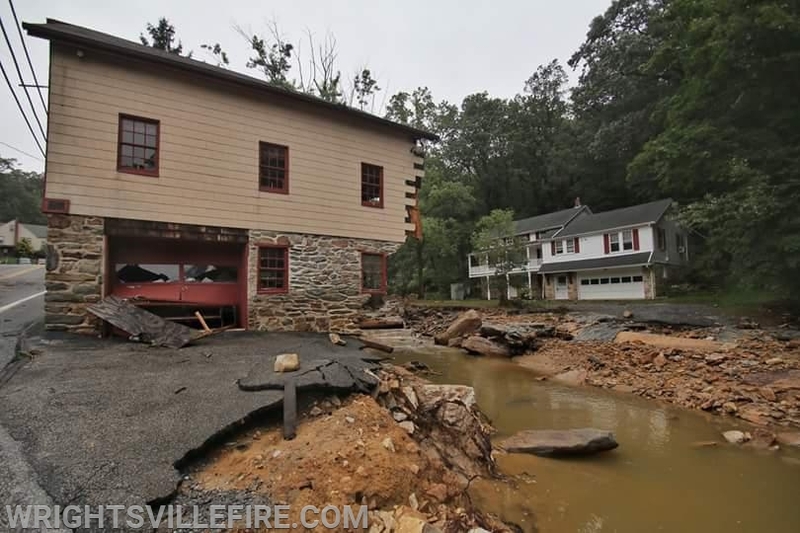 While many residents in the Wrightsville Borough, Hellam Township, and Hallam Borough area are working on clean up this morning, we urge that caution be used while doing so. 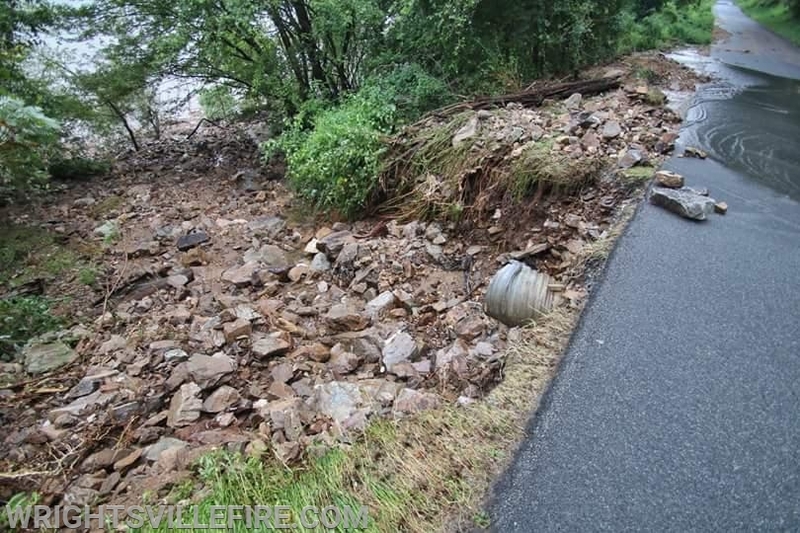 We also urge any motorist that must be out, do not attempt to go around any barricades and be cognizant of any issues with the roadway as many are washed away from underneath. 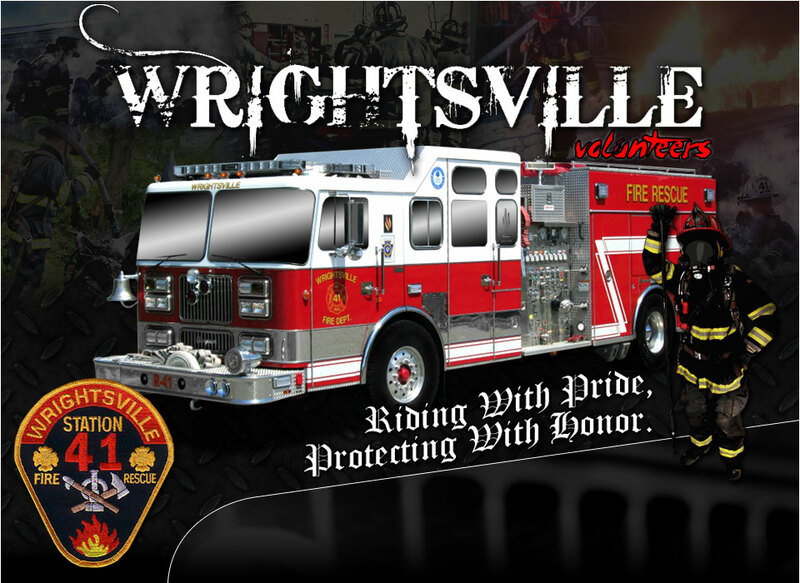 We would like to thank all of our members who assisted yesterday amidst heavy rainfall with many calls for service including numerous people rescued from floodwater.While many residents in the Wrightsville Borough, Hellam Township, and Hallam Borough area are working on clean up this morning, we urge that caution be used while doing so. We also urge any motorist that must be out, do not attempt to go around any barricades and be cognizant of any issues with the roadway as many are washed away from underneath. We would like to thank all of our members who assisted yesterday amidst heavy rainfall with many calls for service including numerous people rescued from floodwater.